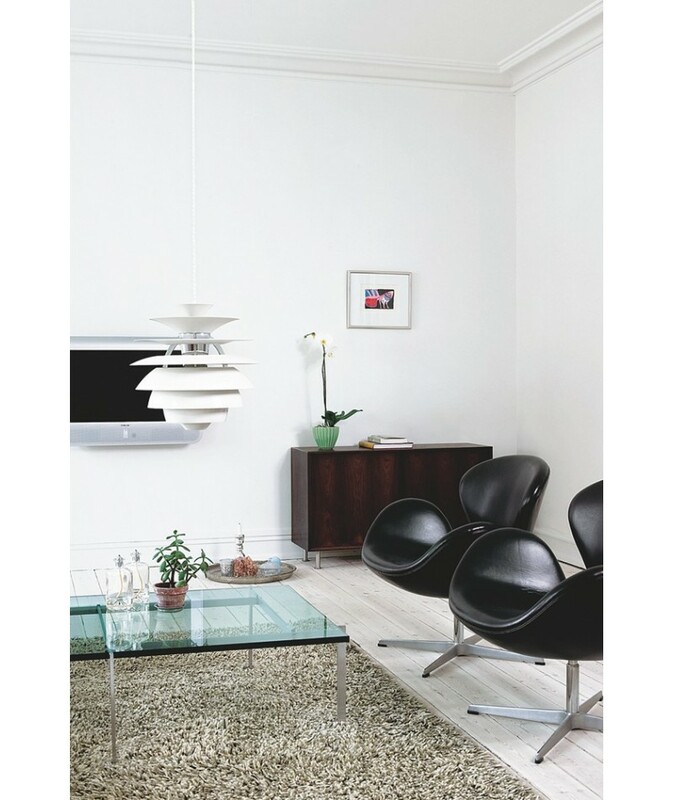 Well known for its unique sculptural style, the PH Snowball pendant continues to inspire interior designers around the world. 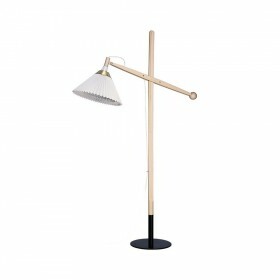 Both lamp and artistic masterpiece, it is suitable for the general lighting of small rooms and offers high quality lighting of an incredible beauty. 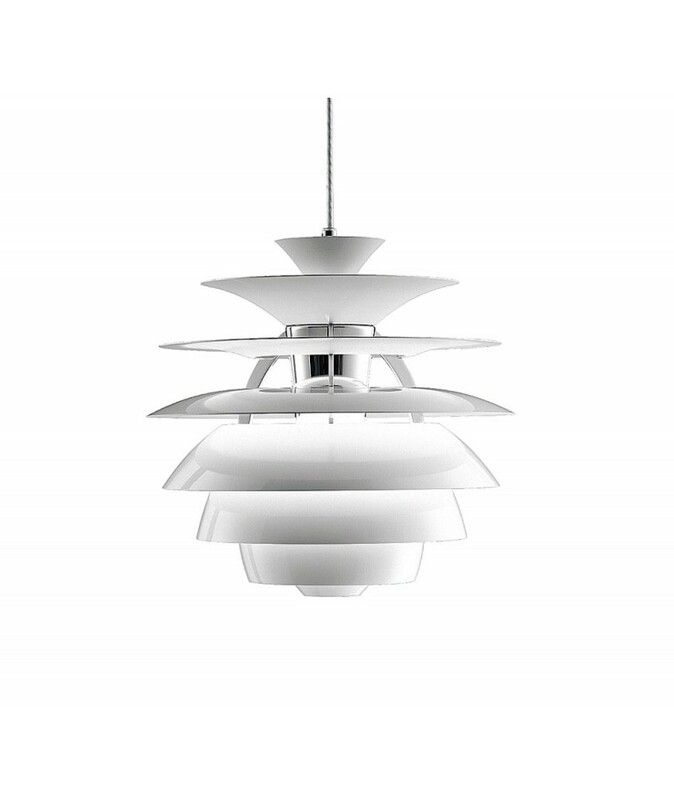 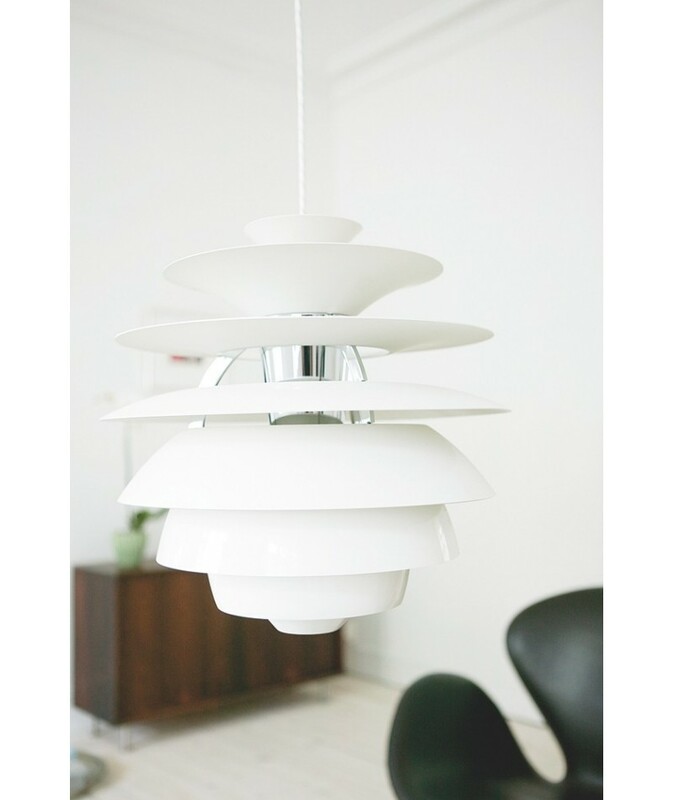 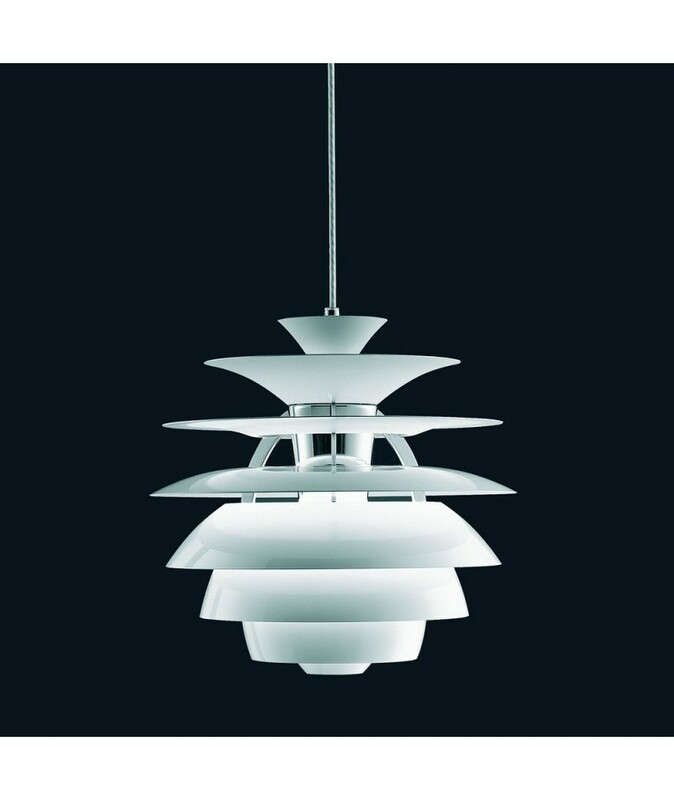 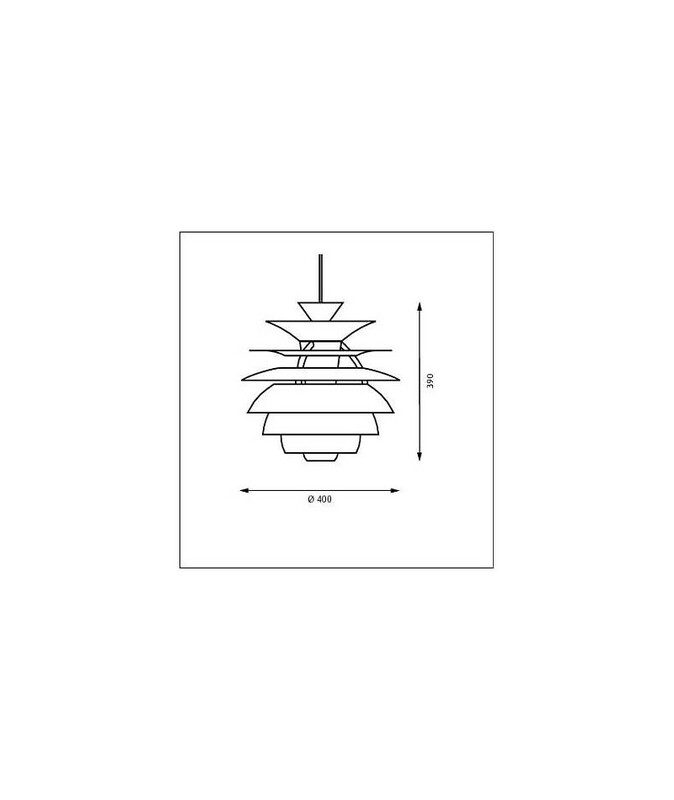 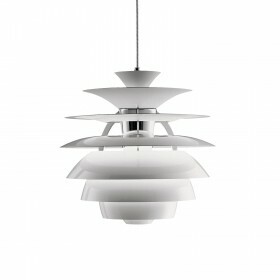 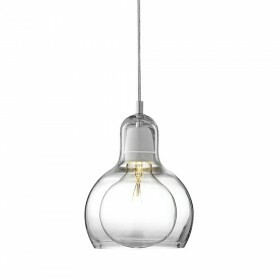 Considered a smaller version of the PH Louvre pendant, designed for the Adventist Church in Skodsborg, Denmark, the PH Snowball pendant has now made its own name as a masterpiece of Scandinavian design. 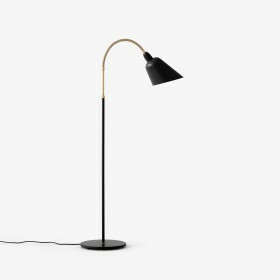 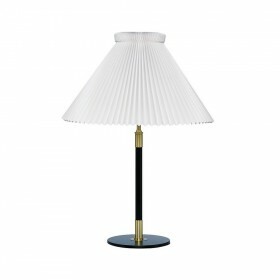 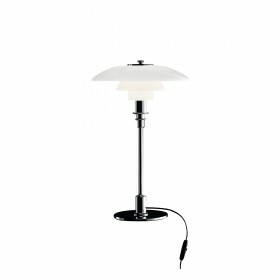 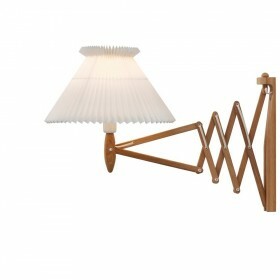 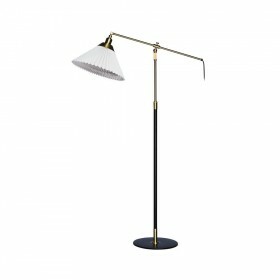 The lamp, designed in 1926, was at first rather unsuccessful as it was overshadowed by the PH 5 and PH Artichoke lamps, also introduced at the time. 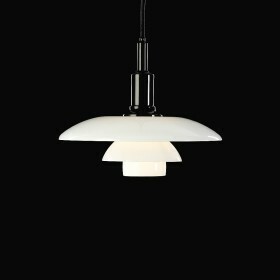 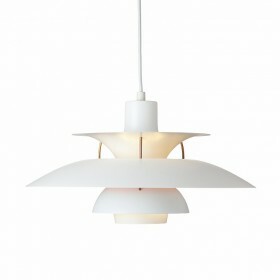 Re-drawn and reintroduced in 1983, the PH Snowball pendant has since enjoyed a steadily growing reputation. 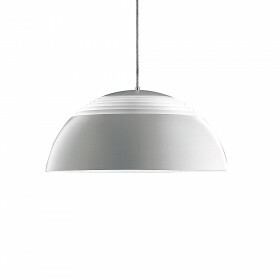 Its eight separate shades combine to form a sphere, protecting the light source, and ensuring 360° anti-glare lighting. 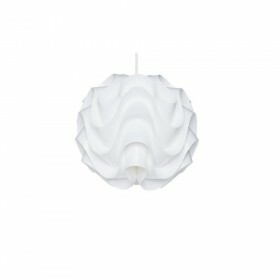 Its unique geometric form guarantees that each surface receives the light at the same angle. 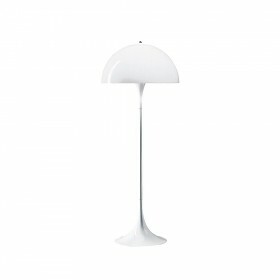 The inside surface of the blades are dull, whereas the outside surfaces are polished, creating perfectly controlled light reflection. 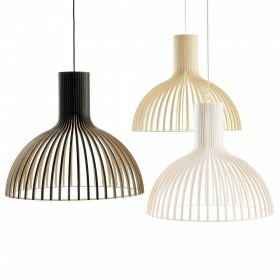 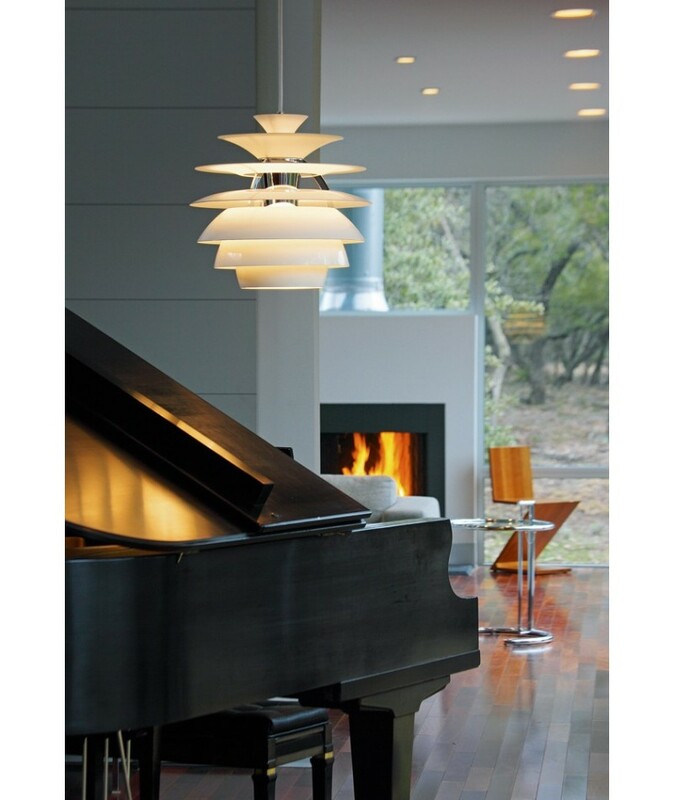 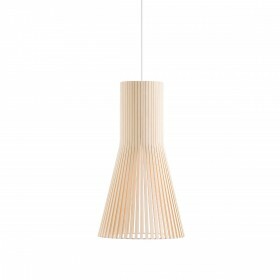 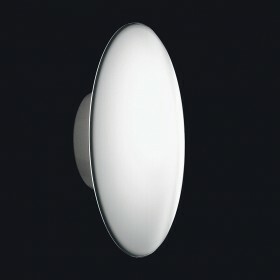 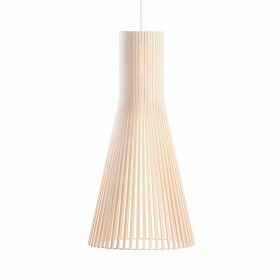 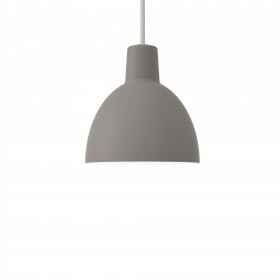 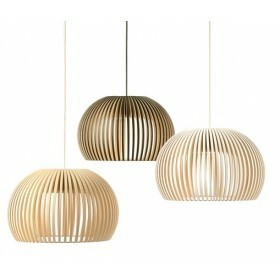 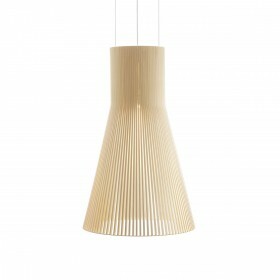 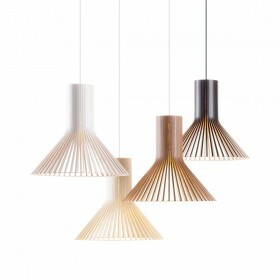 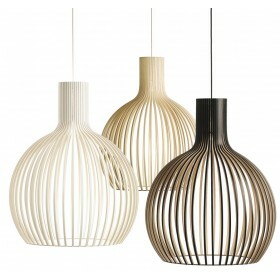 Soft and homogenous light perfect for illuminating small rooms is thus created and diffused around the pendant. 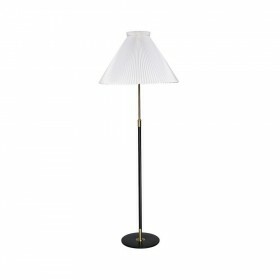 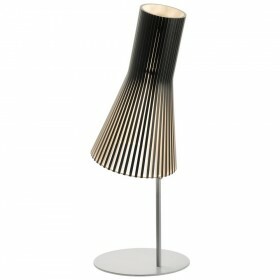 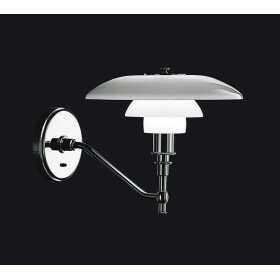 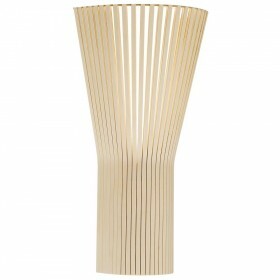 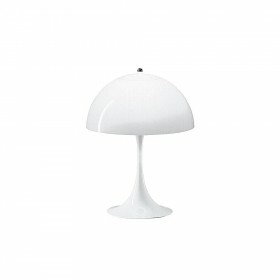 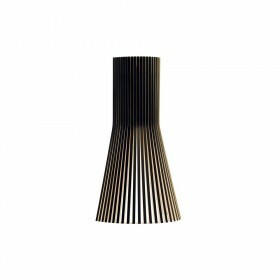 Its gracious form and sophisticated appearance guarantee it will find a place in any elegantly designed interior.